ISLAMABAD: Pakistan People’s Party (PPP) senior leader Chaudhry Aitzaz Ahsan has said that the agencies of the country should not interfere in politics. “Politics should be open and democracy should be free”, he said while talking to the media outside the Supreme Court (SC) on Thursday. 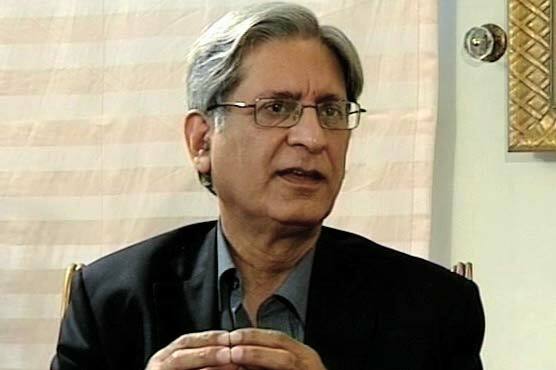 Aitzaz Ahsan observed that many army officers have asked the election candidates to step back from the electoral process. “We are the democratic people of a democratic party and we are striving for the freedom of democracy’,’ he added.